Saints re-sign Special Team Ace Justin Hardee, per FOX8’s Sean Fazende. The New Orleans Saints have reportedly signed special teams ace Justin Hardee to his exclusive rights tender, as his 2019 base salary will be $645,000. The Saints make a quiet, but big move by keeping one of their top special teams flankers and reserve cornerbacks. Over the past two seasons, Hardee has had team-leading special teams numbers with 19 solo tackles in his first two seasons. 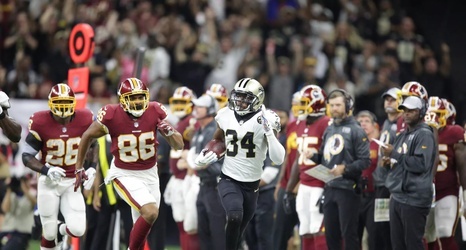 Against the Washington Redskins, Marshon Lattimore went down with an injury and Justin Hardee stepped in and came down with an interception and almost returned it to the house for a touchdown.